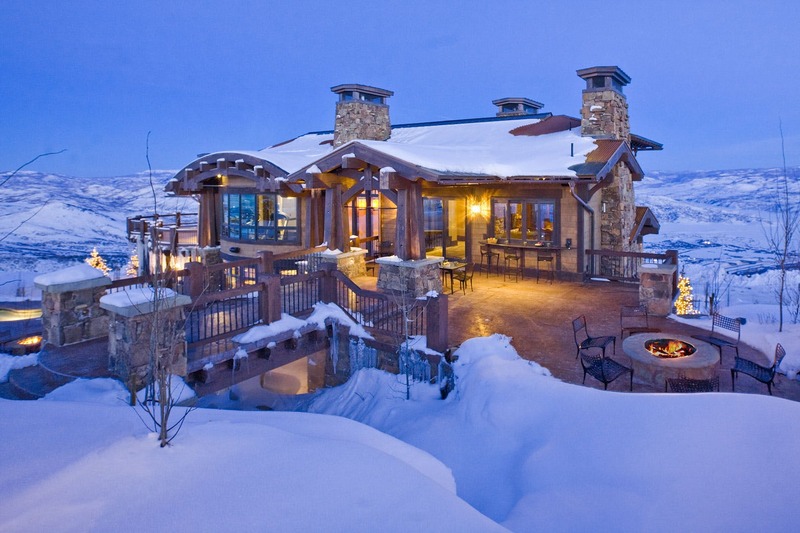 The 600 acre gated community of Deer Crest flanks the eastern border of Deer Valley Resort. Deer Crest offers a mix of ultra luxurious single family homes, condominiums and homesites with views of the Uinta and Wasatch ranges as well as the Jordanelle Reservoir. Almost all the properties benefit from direct ski access via public or private trails. Deer Crest residents can join the Deer Crest Club which offers a full array of amenities in the St Regis Hotel – outdoor pools and hot tubs, a full service spa, fitness center and private transportation services.